Same style, same technical characteristics and an additional two colours for the 2018 Polartec® Power Stretch. Technical piece, stretches, breathable, very soft and comfortable, this zipped fleece is an indispensable partner for ski touring. 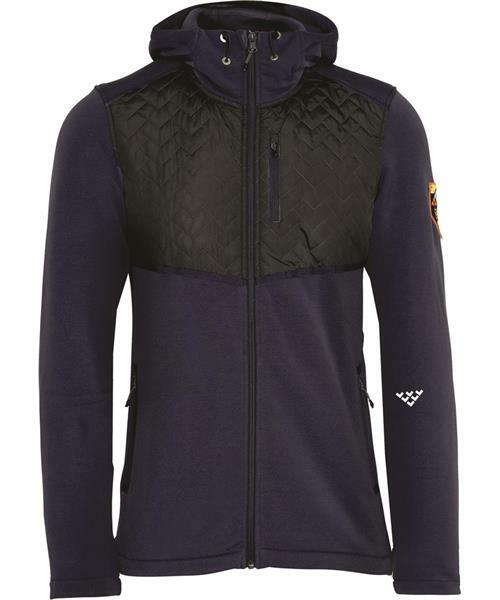 always at the bottom of the pack in case of cold, it can also be worn apre`s ski due to its elegant style and reinforced chevron style shoulders.